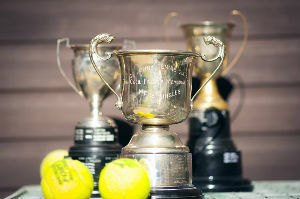 A new season of summer tennis gets underway on Sunday , 20th May at 2pm with our annual Open Day. Come and join us for a free afternoon of tennis, tea and cakes. 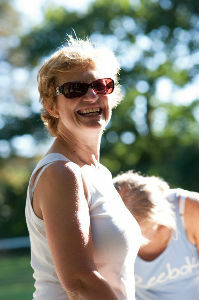 New and prospective members of all skills and ages welcome! The tennis club at St John's has been in existence since the 1920's, and over the years has been a constant enjoyment to its members. It is located in Rathgar Avenue, about 200 metres from the church, and has two grass courts available for play between May and the end of September. 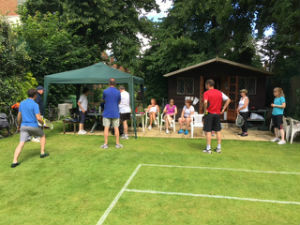 We are a small and sociable club that welcomes all age groups and skill levels from St John's, and other churches in Ealing and those living in the neighbourhood. 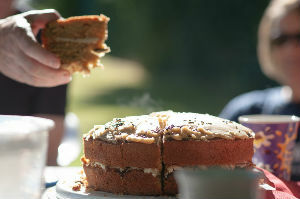 During the season there are usually friendly mixed doubles and competitions on Sunday afternoons, with tea and cake. Please email stjohnstennisclub@gmail.com for details.